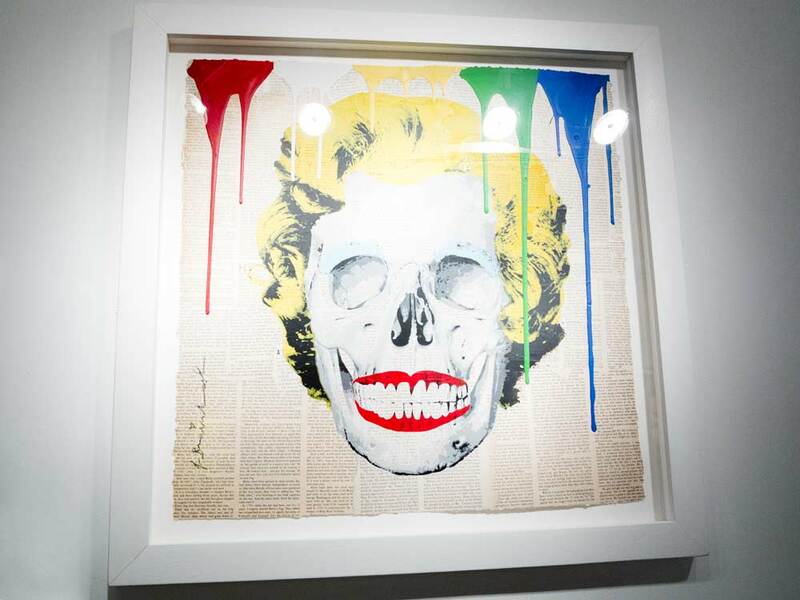 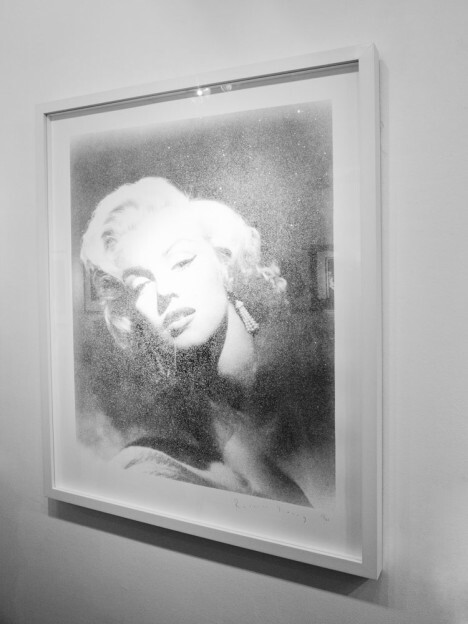 For its new exhibition, Taglialatella gallery tributes to the most revered icon of the 20th century Marilyn Monroe bringing together the works of its great names of Pop Art to offer a range of views on the controversial and enigmatic legend. 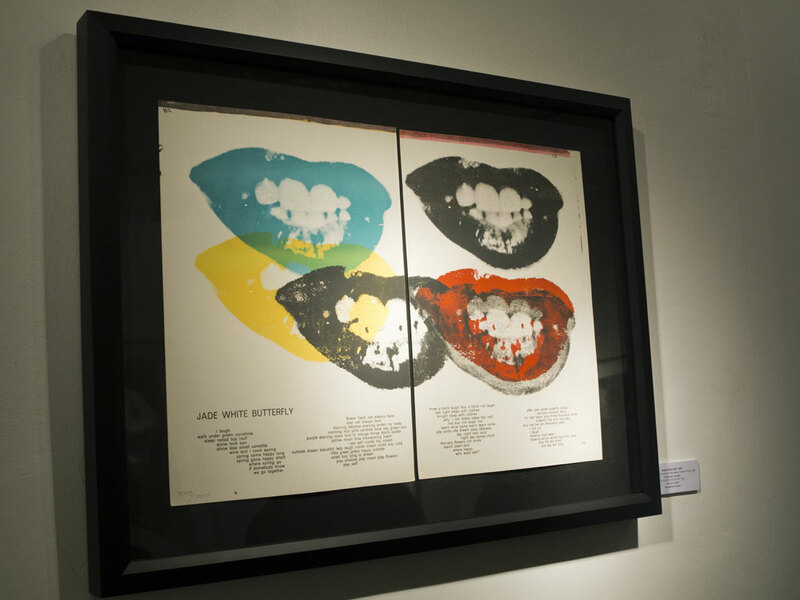 The exhibition aims to illustrate the incredible persistence of the myth. 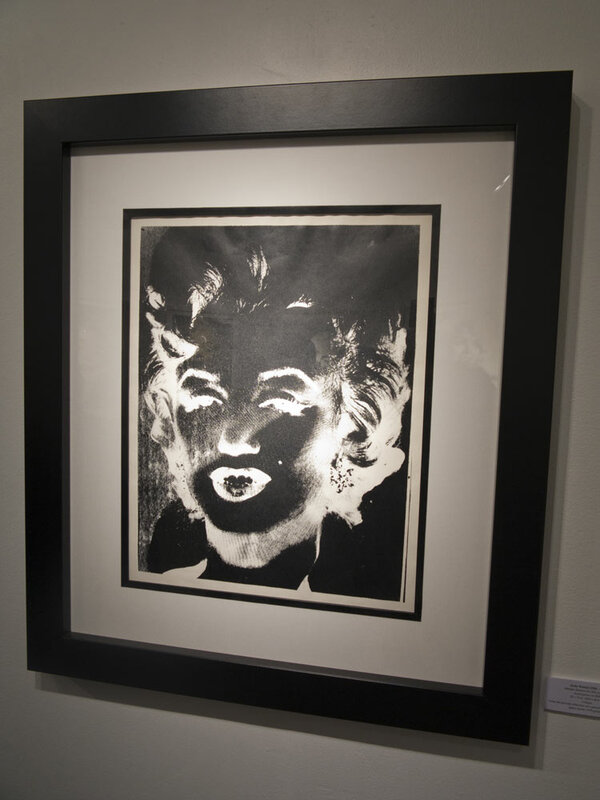 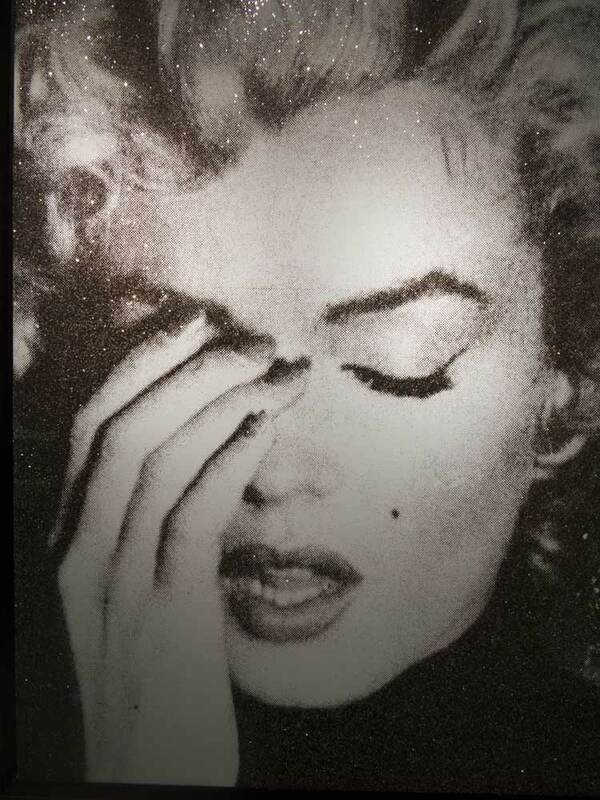 Entered to the icon row due to artist such Andy Warhol, Marilyn remains a key figure in the American cultural identity. 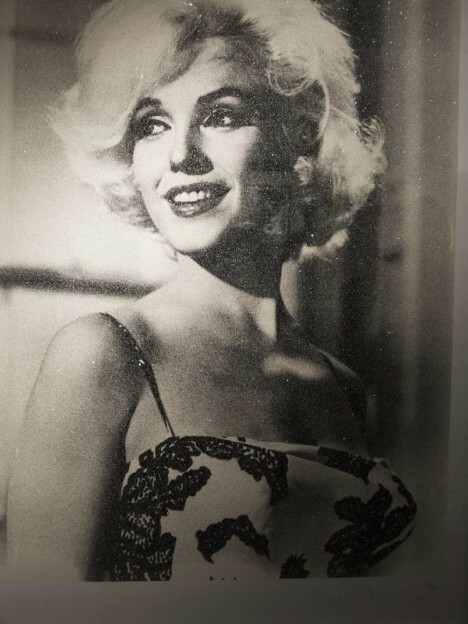 More than fifty years after her death, its modernity is still present in our minds. 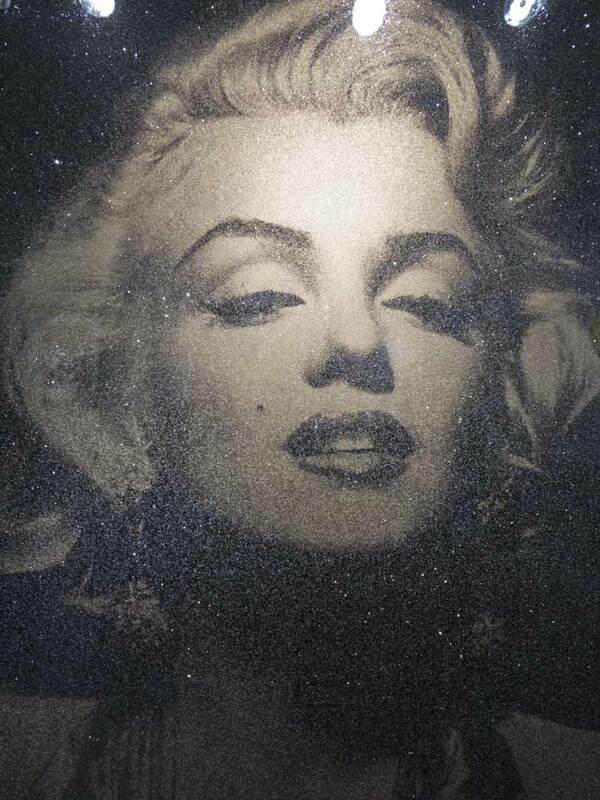 Latest works of the artist Russell Young (canvas sprinkled with diamond dust) focuses on the attractive power and glamour of the icon. 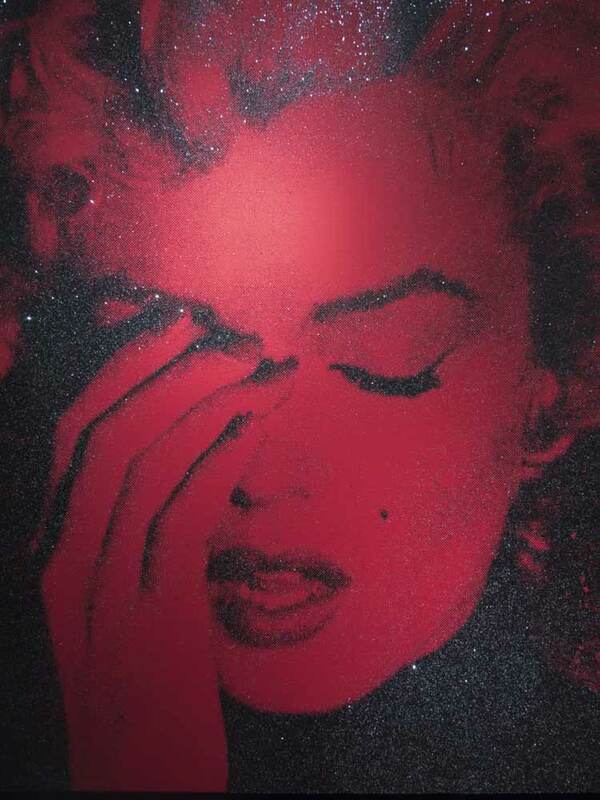 As artist said: i close the door of my studio with my new paintings inside in hoping that tomorrow, Tinkerbell will have covered them with diamond dust!